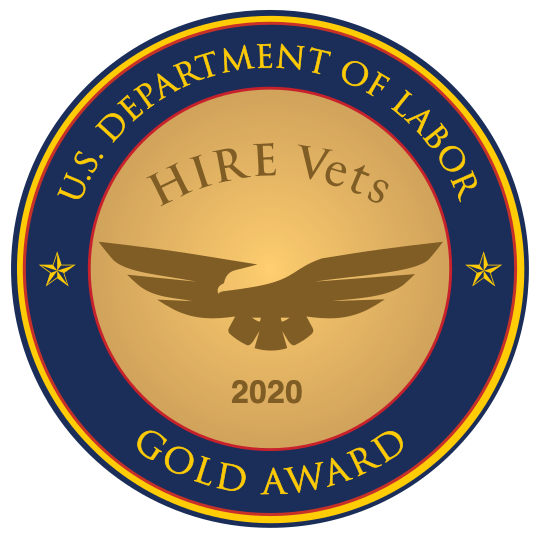 Employers seeking an efficient way to hire veterans at a reduced cost per recruit need look no farther than a RecruitMilitary Virtual Career Fair. Virtual career fairs offer the opportunity to reach a large group of potential candidates with zero travel and a quick turnaround time. They also deliver a strong level of candidate engagement and premier brand positioning. “With the successes our clients have enjoyed by participating in our physical career fairs, we are excited about the complementary reach our new virtual career fair product provides to companies. We see the virtual events helping a company stay active in their region between our physical career fairs, as well as helping them connect with veterans in cities our physical career fairs don’t reach,” said Mike Francomb, Senior Vice President – Technology. Custom-built chat rooms allow for delivery of a consistent corporate message. They also enable employers to access critical candidate data such as security clearances, rank, experience, and education. It’s possible to view resumes and reach out to desirable candidates ahead of time with the Virtual Event Messaging Center. Chat room updates can be made instantaneously without the expense of reprinting materials. Chat rooms offer an interactive platform which allow companies to maximize many benefits. Customized greetings, company logos, images, links to career pages and social media, videos, job listings, and contact information can be placed strategically on the landing page. Private chat options are available, while a group chat lets companies share general information that can still be viewed by candidates who enter the room later. Frequently asked questions can be stored for reference. The video and audio tools available in a RecruitMilitary Virtual Career Fair permit broadcasting by up to three people at once, as well as one-to-one video chats. Video or audio broadcast is available. A company can even conduct a PowerPoint presentation in its chat room. A wide variety of data can be captured, sorted, and exported for post-event reference. They include candidate sorting; candidate spreadsheets that can be exported; chat transcripts; resume books of qualified candidates; and chat session attendee reports for applicant tracking and follow up. A premier exhibitor purchase presents opportunities for greater branding, with priority listing, inclusion in five pre-event emails to targeted veteran candidates. Title sponsors appear in every marketing piece. RecruitMilitary Virtual Career Fairs offer a great reach to a high-quality veteran talent pool. More than one million veterans are registered job seekers in RecruitMilitary’s extensive candidate database, with more than 370 arriving daily. RecruitMilitary will host six region-based virtual events in 2017. They are open to veterans and military spouses. Learn more at https://recruitmilitary.careereco.com.